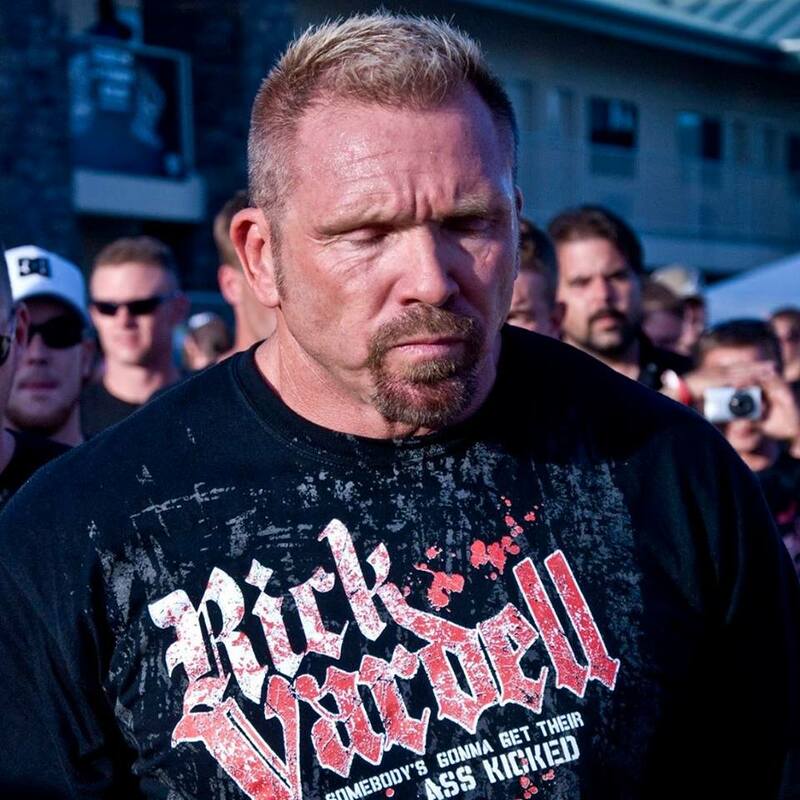 Former Gladiator Challenge super heavyweight champion Rick Vardell was arrested by Drug Enforcement Administration agents in California earlier this week after being accused of selling 2,000 hydrocodone pills to a paid confidential source. Vardell was charged with federal drug distribution charges after three controlled buys were made in August, September and December 2018. He was charged on three counts of conspiracy to distribute, distribution and possession with intent to distribute. A federal complaint, which was filed in the U.S. District Court, Eastern District of California last week states that a confidential source contacted DEA agents in July 2018 with information that Vardell was a source of Vicodin and marijuana. A report from the Appeal-Democrat states that “The same month, the Sacramento District Office issued an administrative subpoena to AT&T requesting subscriber information and call detail records for a cellphone belonging to Vardell’s Air Conditioning on Garden Highway in Yuba City. The report continues: “Vardell then allegedly instructed the confidential source how to get a higher price for the tablets – not selling the pills in bulk because it would help drive up the price and to act as if they were out of tablets. He said he made a lot of money over the years selling marijuana, but now the price per pound had dropped significantly. “Vardell also allegedly told the source he had a lot of people he collected pills from, but doctors had been cutting those patients’ prescriptions in half. But Vardell relayed how he would soon have foot surgery and would be receiving pain medicine prescriptions. Vardell was released from custody Tuesday on a $50,000 bond signed by a co-signer. The 57-year old’s next court appearance is scheduled for Feb. 12. Vardell’s mixed martial arts career dates back to 2002. He maintained a 5-1 pro career with all of his bouts taking place within the Gladiator Challenge promotion. He won the organization’s super heavyweight title when he defeated Gary LaFranchi with strikes.